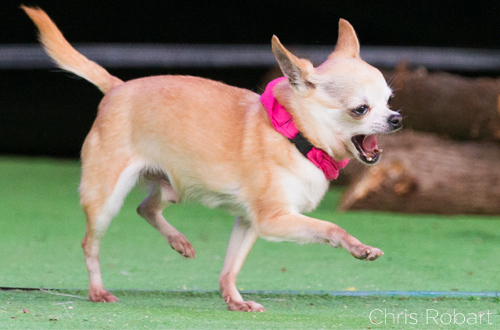 The WoofJocks Canine All Stars are back! 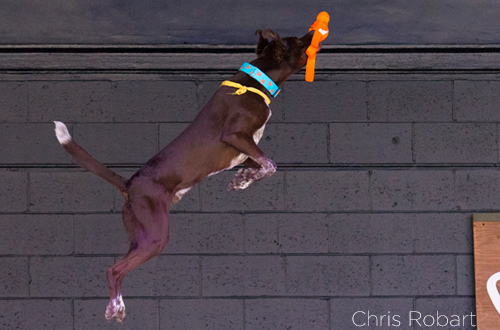 Don’t miss these amazing dogs and their feats of athleticism as they perform and splash around the dock and pool. 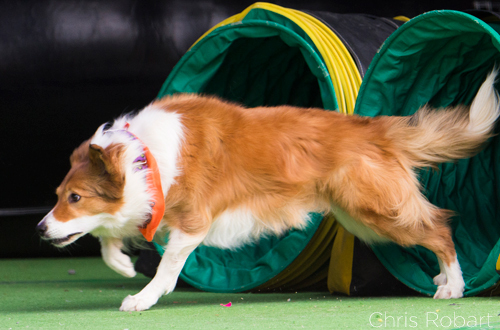 The WoofJocks Canine All Stars offer up one of the best Toronto-area dog shows you’ll ever see. 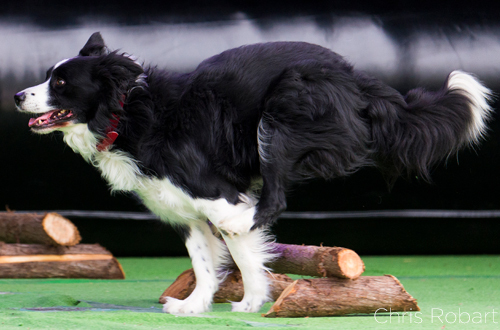 These loveable pups travel across Ontario, wowing audiences with their incredible tricks. Cheer on the canine team, including Abigail the Golden Retriever, Izzy the Shetland Sheepdog, Saba the French Bulldog, and Max the Miniature Schnauzer. If you’re into superstar dogs, come to Canada’s Wonderland to catch this show. The WoofJock Canine All-Stars will be performing at International Showplace on weekends and holidays from May 11, 2019 through to June 16, 2019. See you there!